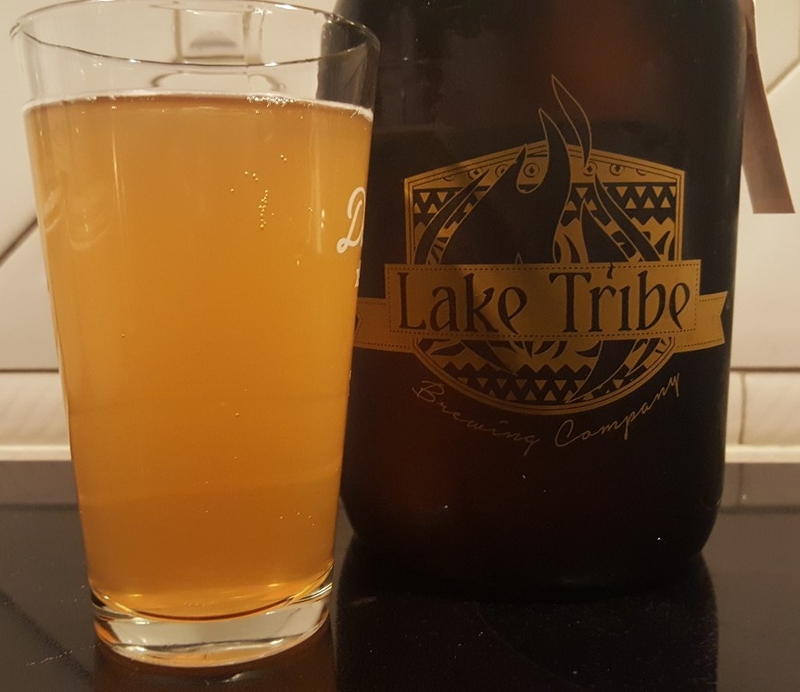 Gotta love Lake Tribe Brewing. I mean seriously, it should probably be a municipal law in Tallahassee or something that you have to visit them on their limited, but growing, weekend hours. And being part of the shockingly rapidly growing Tallahassee beer scene allows them to flex their muscles and enjoy being in the vanguard of a community of beer enthusiasts that started off big and have nowhere to go – and grow – but up. So today we’re taking a look at a few of their standards. Well, treated versions of their standards that are just a few degrees removed from the originals but still retain the flavor along with a great, refreshing change. First up is Satsuma Wheat (Wheat Beer, 5.4% ABV), which takes their standard Beckster’s ‘Wh’ell Behaved Wheat and adds local satsuma oranges to the mix. It’s a remarkably bright and juicy beer, with a lot of citrus flavor (especially lemon on top of the soft and sweet orange addition). Then we have Tropic Thunder (IPA, 7% ABV, 50 IBU), a treated version of their Red Cloud IPA that was liberally dry hopped with El Dorado hops. As an IPA, it’s remarkably drinkable, with a moderate resin flavor and a lot of great citrus notes in addition to the slight melon notes from the El Dorado. They dry hopped with one of my favorite hops, so it was destined to be an IPA I would enjoy. 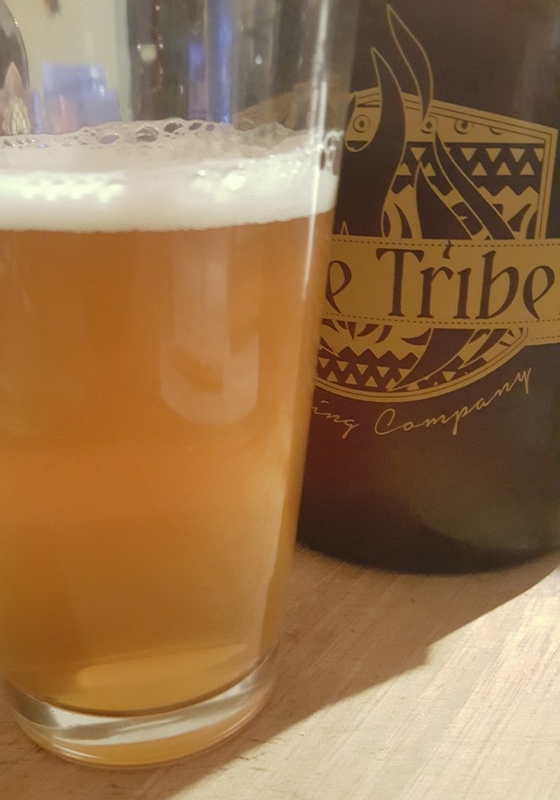 Truth be told, it’s hard to find a beer from Lake Tribe that isn’t enjoyable. It’s just something they’re good at. But it does leave me to wonder how the standard, year-round, non-treated versions of these beers are. I guess it’s time to find a free weekend and head to Tally. Bummer, right?